The company has been successfully operating in the market since 2002. We deserve the trust of our customers by the fact that we are not only manufacturing parts and a range of basic works with metal. We become a profitable strategic partner at the expense of an individual economic approach to each client. The company VSP Metall performs any kind of work related to metalworking and manufacturing of various materials used in industry, construction and other areas. Our services also include custom metal sheet metalworking, machining of alloys, non-ferrous metals and steel of various types, including CNC machines. We apply various technologies of metal machining and perform a number of specific works, which are allowed only by experienced specialists with experience of 10 years. 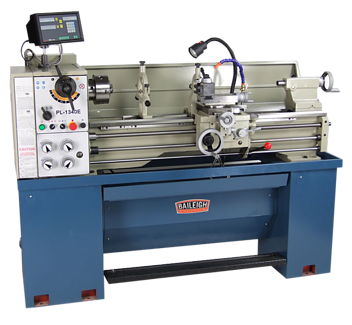 The VPSMetall company offers all kinds of turning parts, including lathe work on CNC machines. 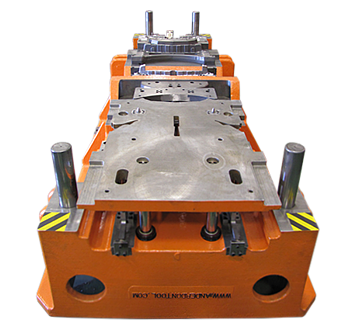 Numerical control of machines allows us to automate the work, and our customers – to get high-precision products in a short time. We carry out turning work on drawings and customer samples, from various grades of steel and other metals and alloys. We carry out milling work to order on individual drawings of customers in Dnepropetrovsk, Krivoy Rog and Kiev. We use various types of milling cutters in the process of metalworking, milling of non-standard corners and surfaces can be done with a special tool made at our enterprise. 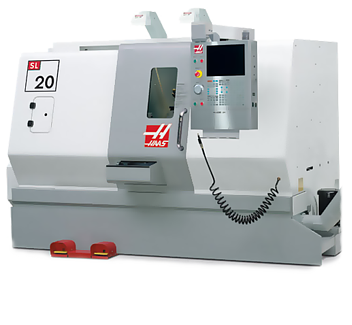 We perform milling operations – CNC, the equipment allows you to handle both small and oversized (up to 1 meter) workpiece. We accept orders for the processing of parts of complex geometric shapes and from any metals and alloys. All milling operations on CNC machines are performed by experienced milling specialists. 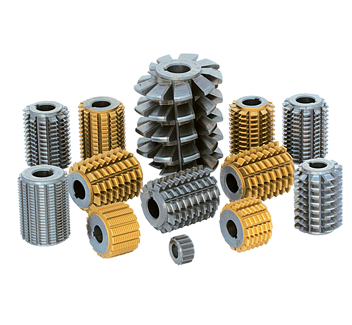 VPS Metall offers the manufacture of gears of different types from various materials. Availability of necessary equipment and experience of employees allow us to perform work of any complexity. The parts will precisely correspond to the declared design loads and functional purpose. Here you can order: Sprockets straight-toothed; Helical gears; Worm wheels and worms; Sprockets for chain drives; Splined shafts. VPS Metall offers experience in the design and manufacture of stamps for sheet metal stamping, bending and forming, as well as punching for labels, calendars, calendars, etc. When designing stamps of any complexity and purpose, we propose a variant that will optimally reduce the consumption of material – and, therefore, will reduce the material costs of the client. If you use the customer’s drawing, we offer assistance in completing and improving it. This makes it possible to simplify and reduce the cost of manufacturing, shorten the term of execution and the cost of the order. For 10 years of work, we have accumulated experience, which allows us in each case to offer the customer the most optimal production option. In addition, we work on drawings and samples of the client, we offer design services. Having our own production base, we work on CNC machines. 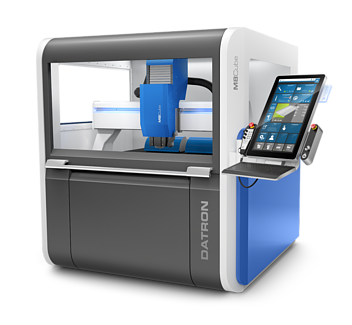 Numerical program control of the machine allows you to process parts in an automated manner. The result is a reduction in labor costs, minimization of metal consumption, high speed and manufacturing accuracy (up to 0.02 mm). The result is that our customers receive quality products at a low price in a short time. Our main services are custom sheet metalworking, turning, milling, & gearing; manufacturing of dies, gears, bolts, nuts, pins, washers, etc. This list is not limited, we take orders of any complexity, with their individual characteristics. We use different types of steel, other metals and alloys. If necessary, we perform heat treatment and application of zinc coating to increase the strength and durability of the parts. We deliver ready orders to anywhere in Ukraine. Regardless of whether you need a piece or a batch production, you can ask questions, find out the approximate time and cost of manufacturing by phone at +38 093 890 868. which operates in Dnipropetrovsk and the region. Our manager is available and promptly will advise you on any issue.